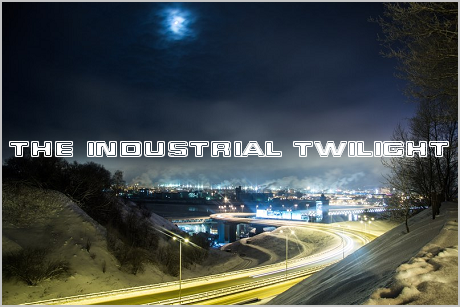 Well, looks like some of my readers are interested in Middle Eastern metal, so I continue this topic. 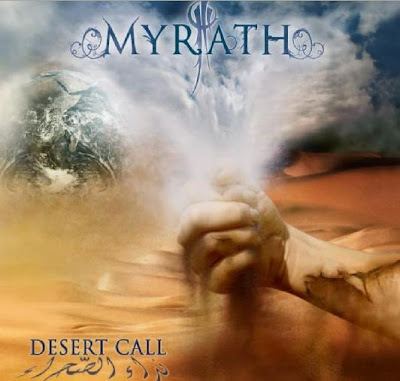 Myrath (meaning "legacy"; formerly known as Xtazy) are a relatively well-known prog metal band from Tunisia, who were the first metal band there to be signed on a label. "Desert Call" is a pretty decent album even by European standards; however, don't know about two other albums ("Hope" and "Tales of the Sands"), as I haven't listened to them yet (but I will).